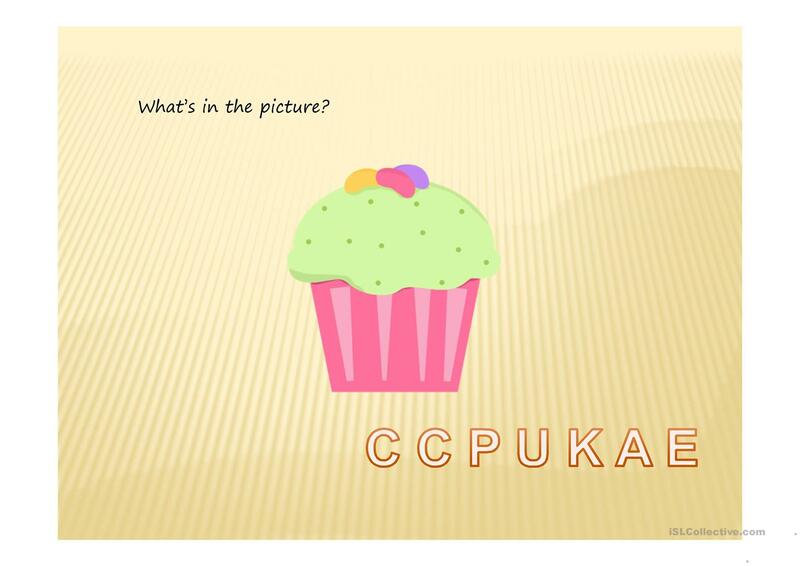 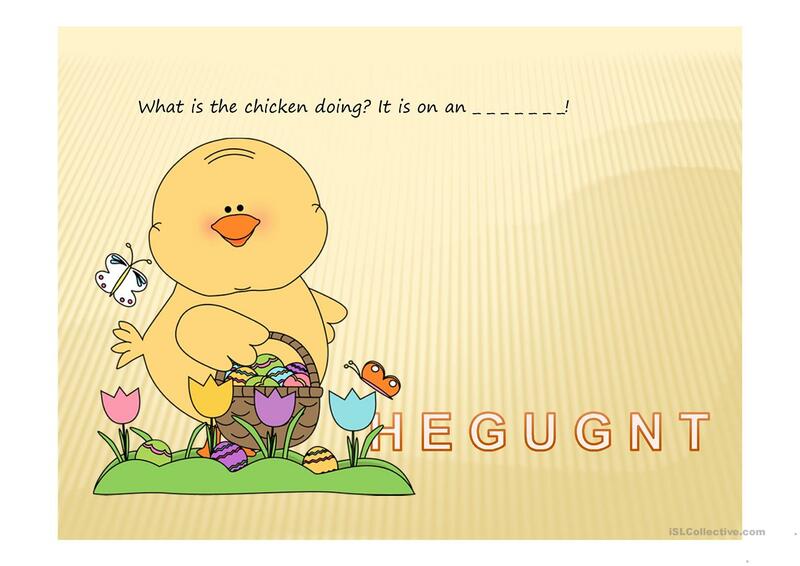 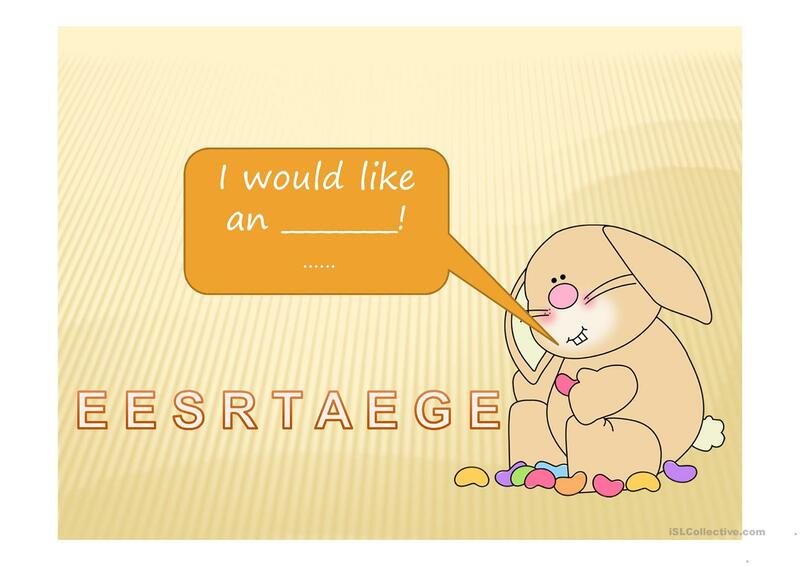 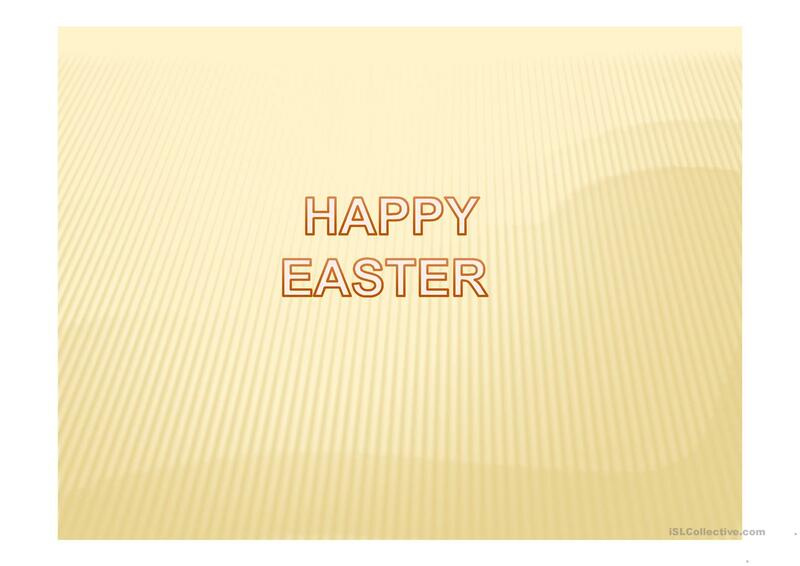 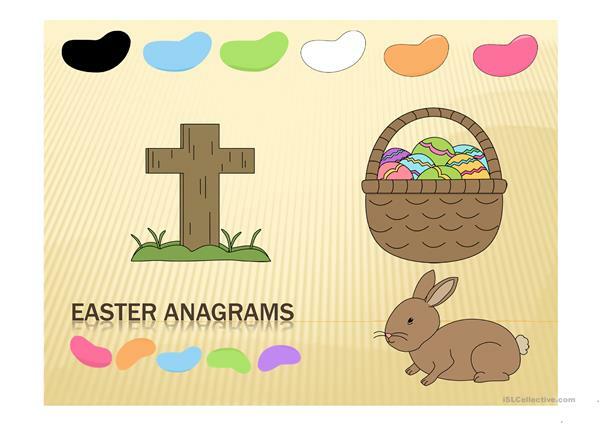 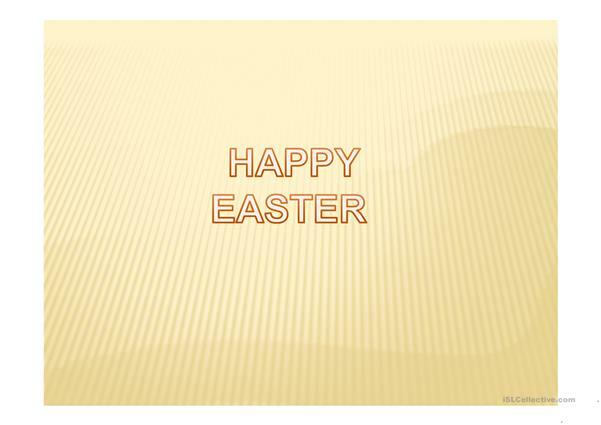 A PPT about Easter vocabulary for beginners. 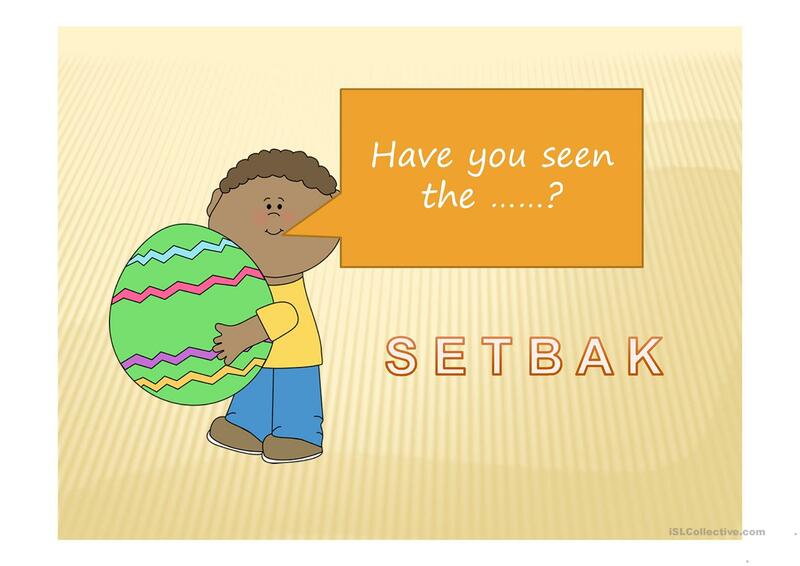 The above printable, downloadable handout is intended for elementary school students and adults at Beginner (pre-A1) and Elementary (A1) level. 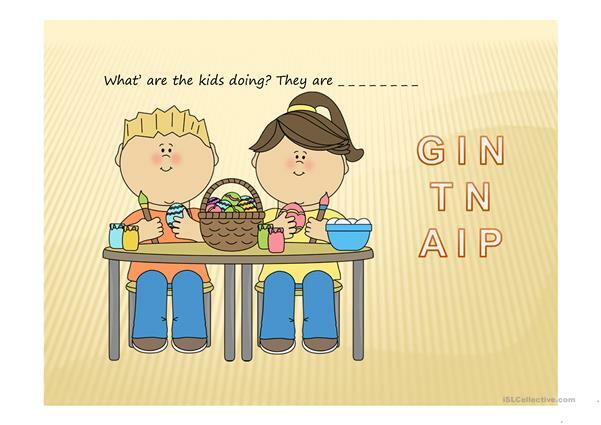 It is excellent for strengthening your groups' Speaking and Reading skills. It features the theme of Easter.